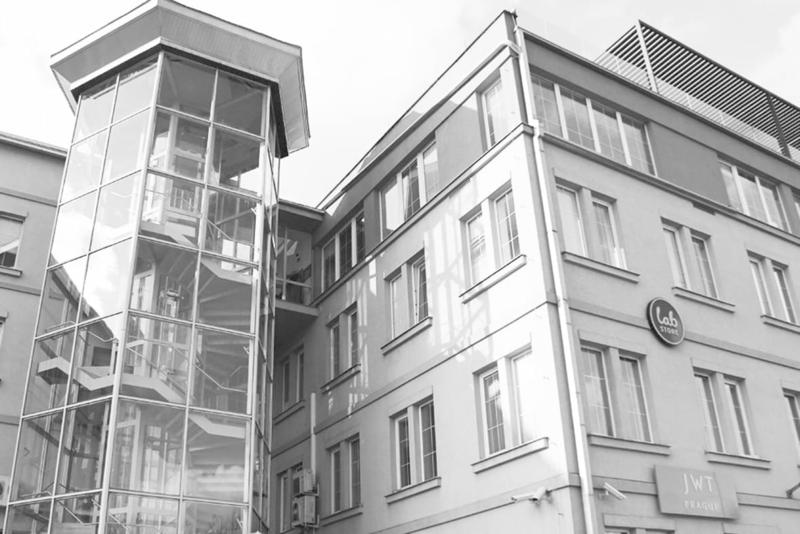 Since the birth of J. Walter Thompson Praha in 2006 the company has become a distinctive and respected part of the Czech and Slovak advertising scene. Our client portfolio has grown relatively rapidly since 2006 when our branch office served as mere service headquarters of the global J. Walter Thompson clients for the Czech and Slovak market. The range of the services provided has also expanded and besides regular ATL activities we take pride in a number of successful activation campaigns and digital projects. In 2015 J. Walter Thompson has become part of the Y&R Group, which also includes the Swimming Pool digital agency. Being a member of the highly respected family helps us grow even stronger and thus bring services, which meet the highest demands of all clients in the ever-evolving advertising age.